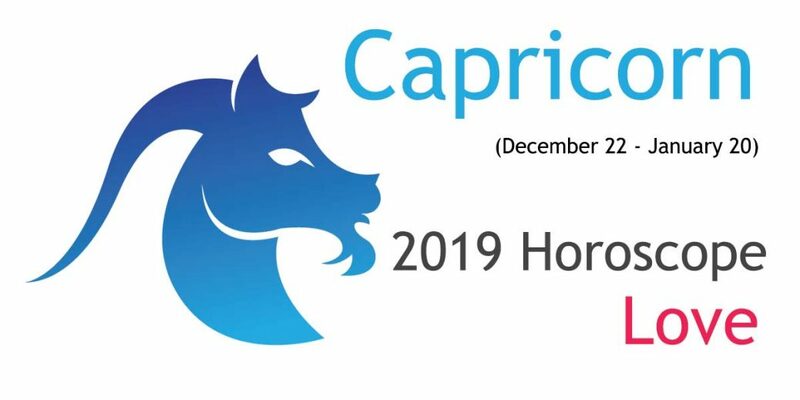 Family and finances (yours and your partner’s) are in focus for you in 2019, dear Capricorn. Expect mysteries, transformations, illness and life changing events in these areas. Passing away of people and letting go or abrupt endings are indicated. This is an ideal time for singles, Cupid may strike you with a rush of adrenaline. This is an important year for kids and there may be arrival of a baby. Your children may also make foreign trips or come in contact with foreigners. Siblings may experiences both ups and downs on several fronts, often mysterious. They may get married if single. You may find yourself out of sync with your spouse or partners. There may be separations or miscommunications or perhaps it may all be situational. During 2019, you gain fresh insight into affairs of the heart. You try to see things from a new angle, eliminating fears and guilt. Anyway you don’t seem to have much choice in the matter, as events are likely to happen and you will just need to act accordingly. 2019 is a good time for singles, especially the first six months of the year. There are bright chances that you would meet someone special this year. If you are Single, Venus favors you and you will experience both passion and immense love for you partner. You will spend numerous quality moments with your partner. You will not have to put in much effort to woo your partner and you will experience satisfaction and contentment in your relationship. If in some matter your relations is not going smooth due to circumstances beyond your control then opt for mutual consent and talk with your partner freely and you will be able to strengthen your relation. If you faced problems in your relationship last year then expect blocks to dissolve during 2019 and you will be able to make most of your relationship. Explore your inner senses to discover peace and calmness within you in order to avoid misapprehensions. Some of you are likely to get involved in secret affairs or maybe you are not yet ready to accept the feelings entirely. Spending time alone would be helpful to you in various ways. You have now become more independent in general. You have a strong desire to express yourself and fill up the problematic gaps in the relationships. People will soon understand and accommodate these changes in your nature. But at the same time, you need to make sure that you avoid rebellious behavior of any kind. 2019 is just not a right time to revolt. i love one guy but unfortunately i m having contacts with family that bothers his thinking to come in relationship with me due to respect we have for each others parents seeking as best friends..
but i cant live without that guy..
and his is 4 feb 1995..
if any solution do let me know..
my date of birth is 05-october-1992. plz tell me that in future is my marriage is love or arrange. i m in relationship and my partner’s d.o.b is 10-august-1992.how is our relationship status…. I am vijay, and i love a girl. my d.o.b 4-1-1984 and her 4-3-1986 pls tell me that can we love marriage. but our both parents are never allowed this marriage what should we now. if our marriage will be good this year or not.. or there some third party involve for all this whole year?